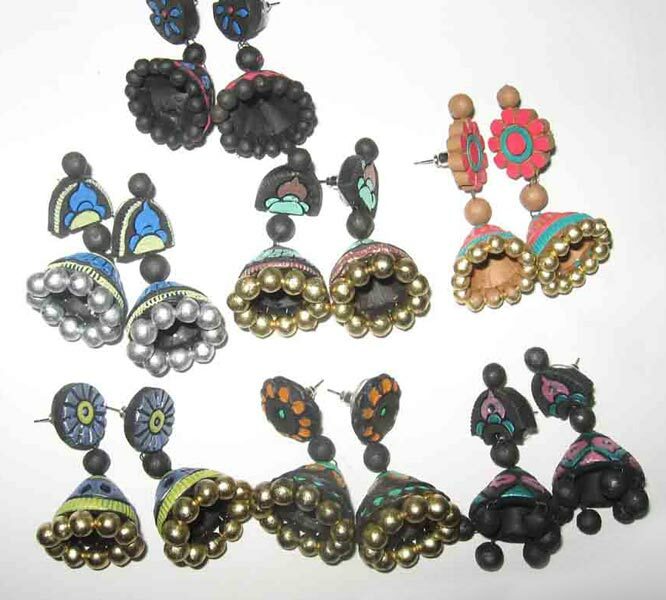 Amalgamating traditional touch with class and kept in line with the trend, our Terracotta Jhumkas are all of that. 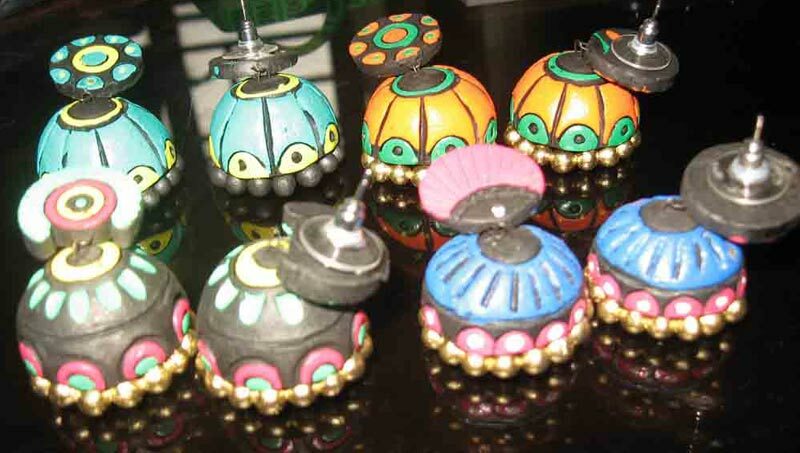 These Jhumkas can be paired with any ethnic or casual outfit to bring about the appealing factor. 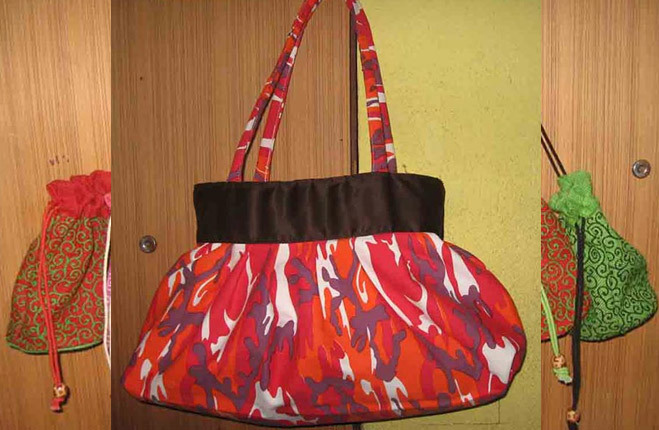 We offer them in a number of cute designs and beautiful patterns. 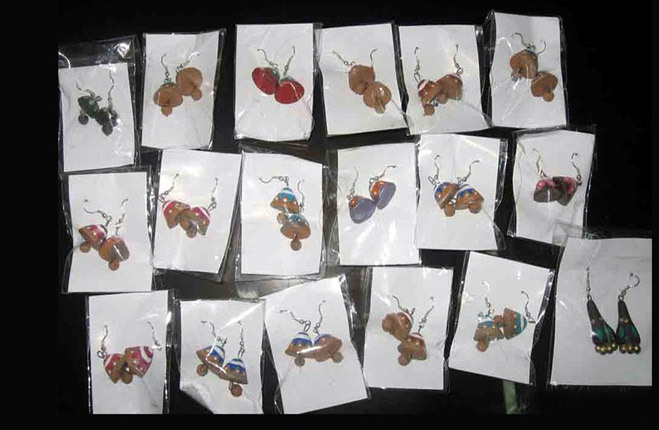 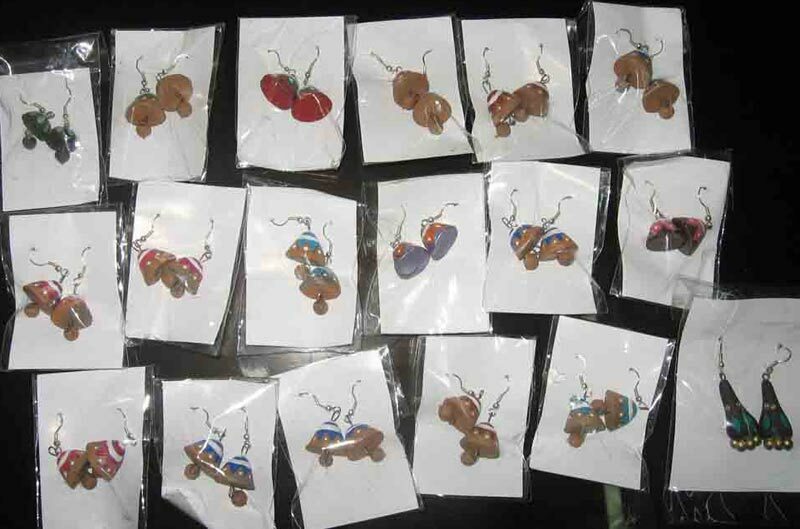 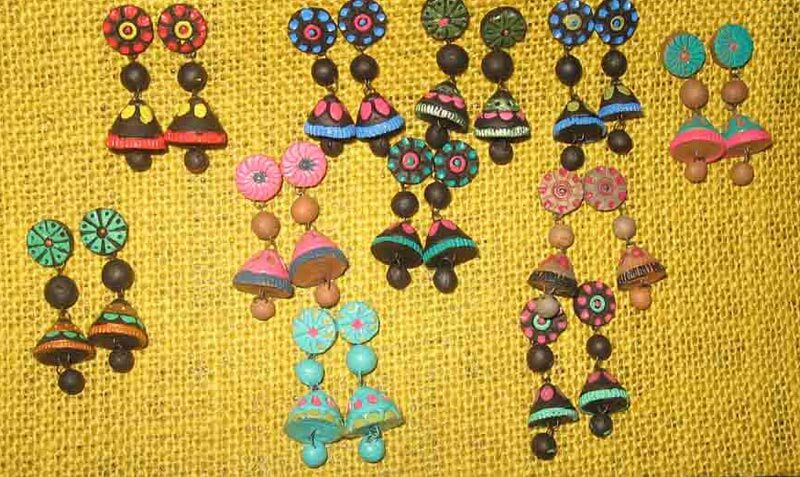 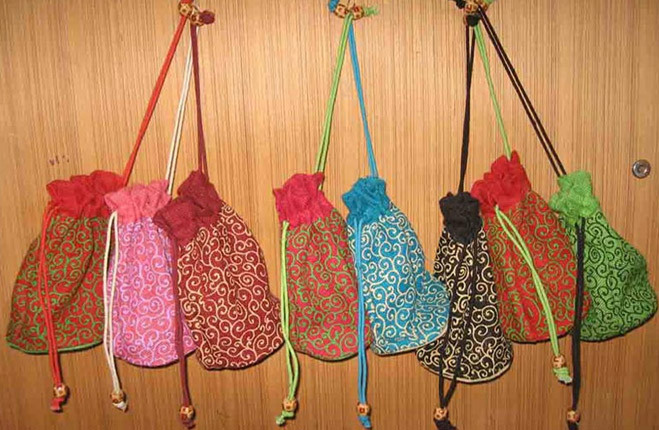 We are bracketed with the chief Manufacturers, Exporters, and Suppliers of Terracotta Jhumkas from West Bengal, India.